Periodontal disease not only affects your gums and your teeth, but it also affects you overall systemic health. 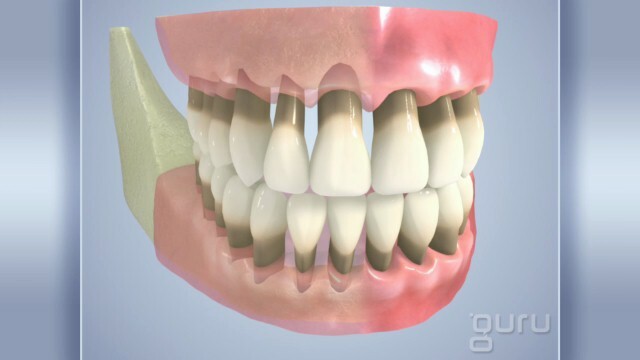 Periodontal disease attacks the gums and bone surrounding your teeth resulting in gum swelling, infection, and potential bone, gum, and tooth loss. Periodontal disease is most often from improper oral care and irregular or nonexistent dental care by a dental professional. 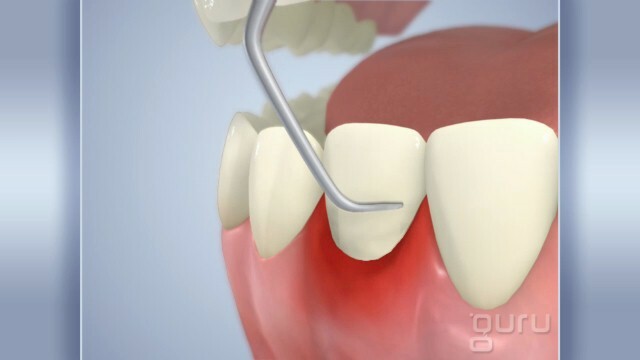 Periodontal disease is likely linked to many disorders and diseases that can attack your body leading to poor health. View these short videos to become more aware of the link between your oral health and your body. It is said that the mouth is a direct window to your whole body.